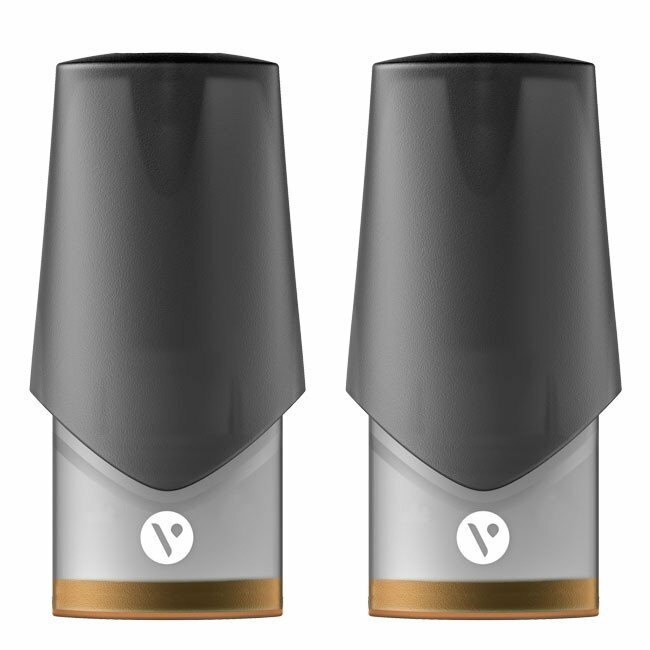 The Vype ePen 3 Golden Tobacco Pods (Pack of 2 Refill Cartridges) are designed for use with the Vype ePen 3 device, and deliver the nicotine equivalent of 40 traditional cigarettes. 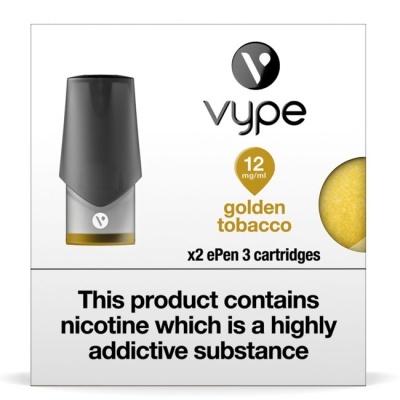 Two ePen 3 Refill Pods, featuring a convenient click-fit design, are provided in a rich flavour of golden tobacco with hints of caramel, and are available in four nicotine strengths including a nicotine-free option. 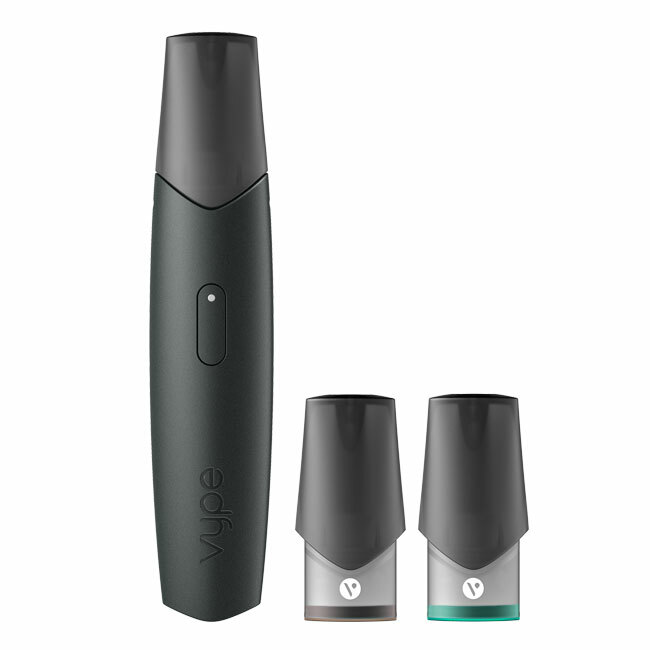 All Vype e-liquids are made with the highest quality ingredients, and VG/PG ratios have been developed bespoke to Vype devices to ensure you get optimum vapour and performance from your device. 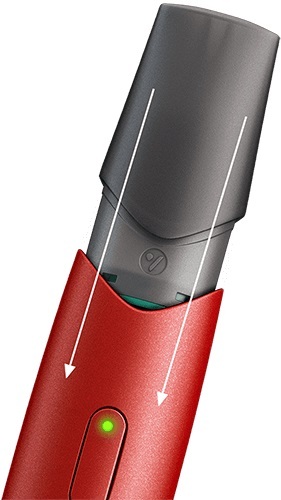 The ePen 3 Golden Tobacco Pods are marked as Medium VG/PG, which means that they contain between 36% and 59% of both VG and PG.